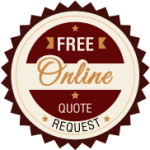 Finding the perfect granite countertops in Kennesaw, Georgia, will make your renovations complete or make your new home shine. 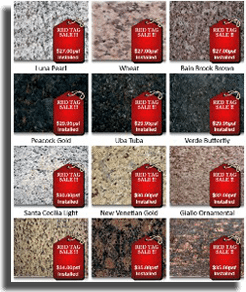 MC Granite Countertops gives you over 50 different granite colors and patterns to choose from so you can easily find the perfect bathroom or kitchen granite countertops in Kennesaw. With the best materials, high-quality craftsmanship and extraordinary service, customers prefer MC Granite Countertops for their home and continue to recommend the service to their friends and family. 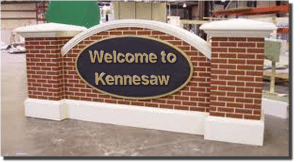 Install your new kitchen or bathroom granite countertops in Kennesaw, and you will see the difference great service and fine attention to detail can make. With dozens of different types to choose, MC Granite Countertops will help you complete any décor or motif. With rich, intricate detail naturally appearing in the stone, granite inherently provides a lavish and expensive look. Granite is also very hardy, resilient to scratches, chips and stains, so it is perfect for bathrooms or kitchens. MC will match competitor’s prices, so you can get discount countertops in Kennesaw, Georgia, and have money left over for other finishing touches. Order countertops in Kennesaw from MC Granite Countertops and give your kitchen, bathroom, fireplace or fire pit beauty and longevity. Take a look at the granite, marble and quartz varieties available online and call 770-833-8075 today to get an estimate for your project.